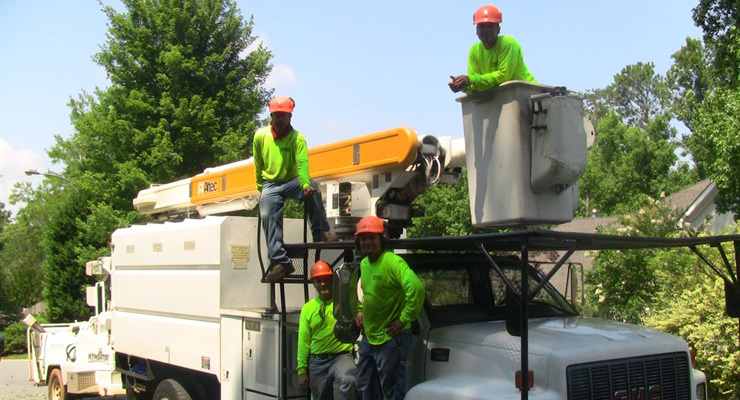 In the past 10 years Evergreen Tree Services has provided service to thousands of customers in the Atlanta area. In that time, we have maintained a 5 star rating, with ZERO Better Business Bureau complaints. We get the job done right every time. And you don’t pay us a thing until you’re completely satisfied!